We the Federal Bureau of Investigation (FBI) Washington DC in conjunction with relevant investigation agencies here in United states of America. Report reaching us recently through our global Intelligence monitoring Network that you presently have transaction going on with the Nigeria as regards to your over-due Atm Card payment which was fully endorsed in your favor. It might interest you to know that we have taken time in screening through this project as stipulated in our protocol of operations and confirmed that your Atm Card payment is 100% genuine and hitch free from all ramifications and you lawful right to claim your Atm Card without fears. Consequently, we will further advise you to go ahead in dealing with Mr. Bllue Golf and follow his instructions as we will be monitoring the proceedings with you as well as your correspondence at all level. In addendum, be informed that we recently had a meeting with the Executive Director concerning your Atm Card in WASHINGTON DC during the last quarter of December 2010 regarding Contract/Inheritance related matters and they reaffirm to us that your file has been scrutinized awaiting your readiness to claim your Atm Card. They briefed us on the recent crisis they are facing right now, is that some unscrupulous and misguided element are using this very wrong. The above information will be the only place you are to contact and deal with from now henceforth, so that the menace of scam can be checkmated by both parties. 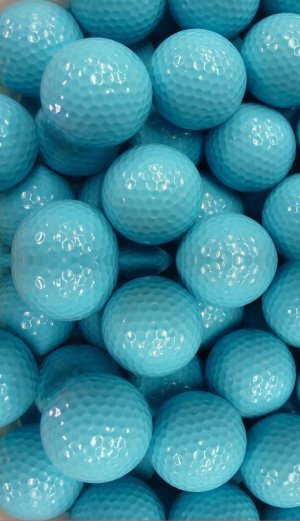 NOTE: In your best interest, any message that do not come from the above Mr. Bllue Golf email address should not be replied to and should be disregarded for security reasons. Meanwhile, you are advised to contact Mr. Bllue Golf immediately with the above email address and request that they attend to your file as directed to enable you receive your Atm Card. Ensure that you follow all procedure as may be required by them to further facilitate the process of remittance of your payment.